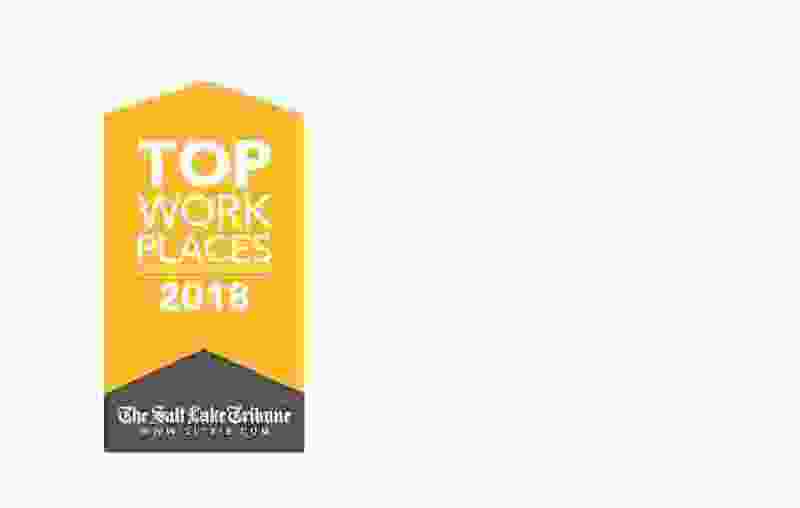 For the fifth year, The Salt Lake Tribune has partnered with Philadelphia-based Energage, an employee research and culture technology firm, to determine Utah’s Top Workplaces based solely on employee survey feedback. Starting in March, The Tribune welcomed anyone to nominate companies as Top Workplaces. In all, 723 employers in the state were invited to take the employee survey. Any employer was eligible, as long as it had at least 35 workers in Utah. Employers could be public, private, nonprofit or governmental. There is no cost to enter the Top Workplaces program. In all, 125 organizations agreed to take the survey. Combined, they employ 38,789 people in Utah. Of those employees who received questionnaires, 22,686 responded, either on paper or online. For 2018, 85 Utah employers scored well enough to earn recognition on the Top Workplaces list. Alignment — Where the company is headed, its values, cooperation. Effectiveness — Doing things well, sharing different viewpoints, encouraging new ideas. Connection — Employees feel appreciated, their work is meaningful. My manager — Supervisor cares about concerns, helps employees learn and grow. Employee engagement — Motivation, retention and referral. Leader — Confidence in company leadership. The basics — Pay, benefits, flexibility, training, expectations. Statements relating to “Connection” and “Alignment” are consistently judged most important to employees, while remarks about pay and benefits rate least important for workplace satisfaction. Smaller employers tend to score higher than midsize employers, and midsize employers tend to score higher than large employers. Employers are ranked among groups of similar size to most accurately compare results. Within those size groupings, companies are ranked, and those that score high enough are recognized as Top Workplaces. Energage also determines special award winners based on standout scores on specific areas of the survey. To participate in the 2019 program, go to www.sltrib.com/nominate. Bob Helbig is the media partnerships director for Energage.